The Focus is more on developing skills relating to reading, writing and General Knowledge. We have a unique method to make children write and no pressure is put on them. Children learn about values through assemblies and stories. 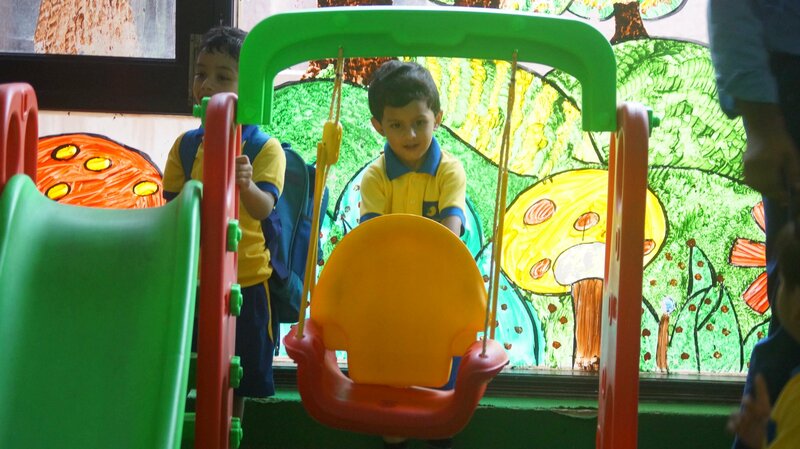 We have a lot of extra co-curricular activities to provide children a lot of fun options apart from academics.